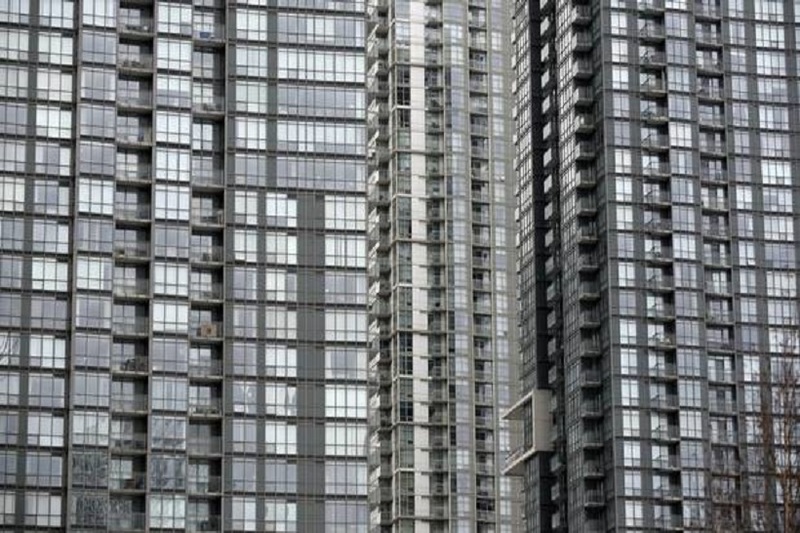 The bidding melees that have flummoxed Toronto house hunters for years are erupting with increasing frequency in the condo market. A one-bedroom-plus-den near Trinity Bellwoods Park on Queen Street West recently landed on the market with an asking price of $499,000. Robin Pope, of Pope Real Estate Ltd., took a pair of buyers to see the unit and told them it was under-priced, based on recent sales in the building. He estimated a more realistic selling price was around the $565,000 to $570,000 level. The unit drew 13 offers and sold for $585,000. “There really isn’t very much inventory,” he says, when it comes to desirable units in good locations. There are huge numbers of condos in Toronto but buyers who want to live in them for a few years are choosy about the location and the size. Two-bedroom units are particularly hot. The Queen West condo is in a sought-after neighbourhood and that’s likely why it attracted so much attention, he says, pointing out that there are only three other buildings nearby. Other areas in the core are much more saturated. Mr. Pope specializes in Corktown, and in that popular neighbourhood, he says, contests are not limited to units for sale. Renters are also offering to outbid their rivals. According to tallies recently reported by the market-research firm Urbanation, sales of new condo units surged 32 per cent in the first quarter of 2016 in the Greater Toronto Area compared with the same period last year. The 2016 tally came close to the first-quarter record set in 2012. Unsold inventory in new developments, meanwhile, shrank by 16 per cent in the first three months of the year compared with the same period last year.